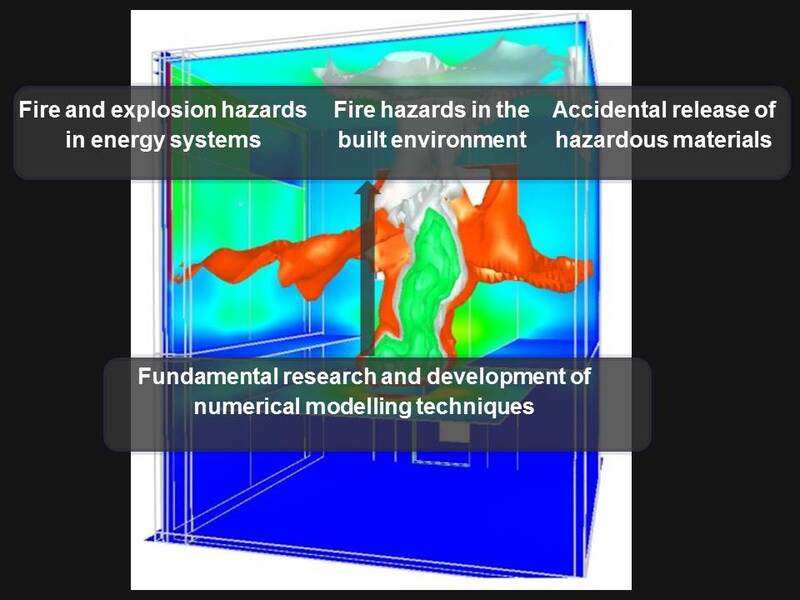 Warwick FIRE draws on resources in terms of facilities and academic staff from the Fluid Dynamics Research Centre (FDRC), the Centre for Scientific Computing (CSC) and the Sustainable Energy Engineering & Design Research Group (SEED). Academic colleagues from these groups are involved with the supervision of existing researchers as well as the development of new projects. Colleagues from FDRC are in particular providing considerable technical support in fundamental fluid dynamics and numerical modeling. Cross fertilisation and collaboration with these as well as other groups are generating new ideas which we aspire to develop into funded projects. Professor Wen has been awarded a new EU MSCA Grant for “Predicting flame acceleration and Deflagration to Detonation Transition in industrial scale explosions incorporating the Turbulence effects". The project will start in September 2018. Professor Wen has been awarded new EU MSCA Grant for “Characterisation of Pressurised Liquid Hydrogen releases". The project will start in October 2018.
situ stress analysis of lithium-ion battery cell (LiB STRESS)". Lib STREE is due to start in July 2018.